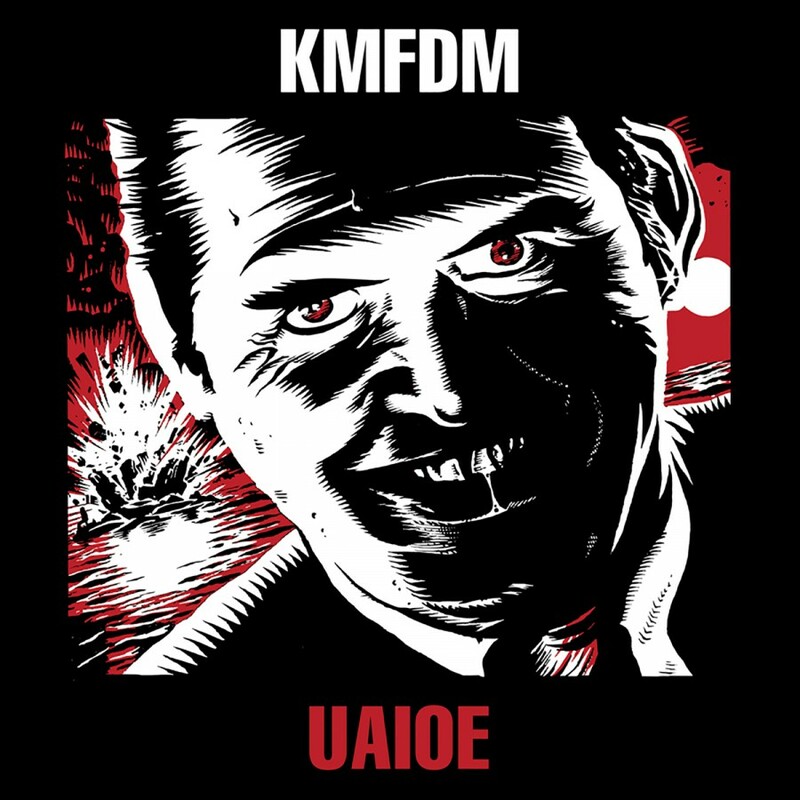 Achtung! 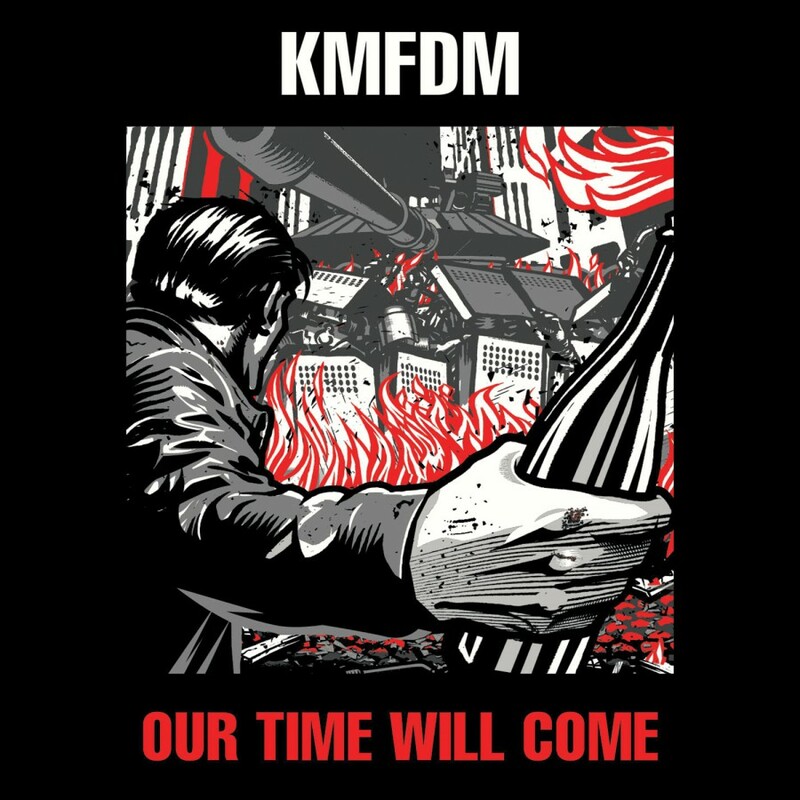 Here we come . 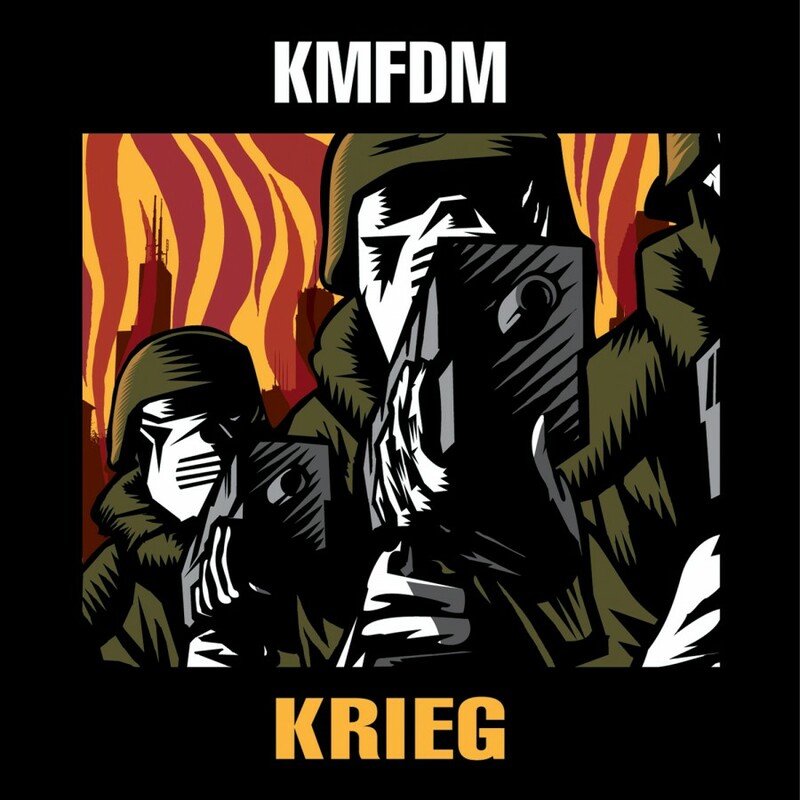 . . with another dirty bomb! Get ready to Krank it to 11 as KMFDM proudly announces their first new single in over 9 years - Krank. 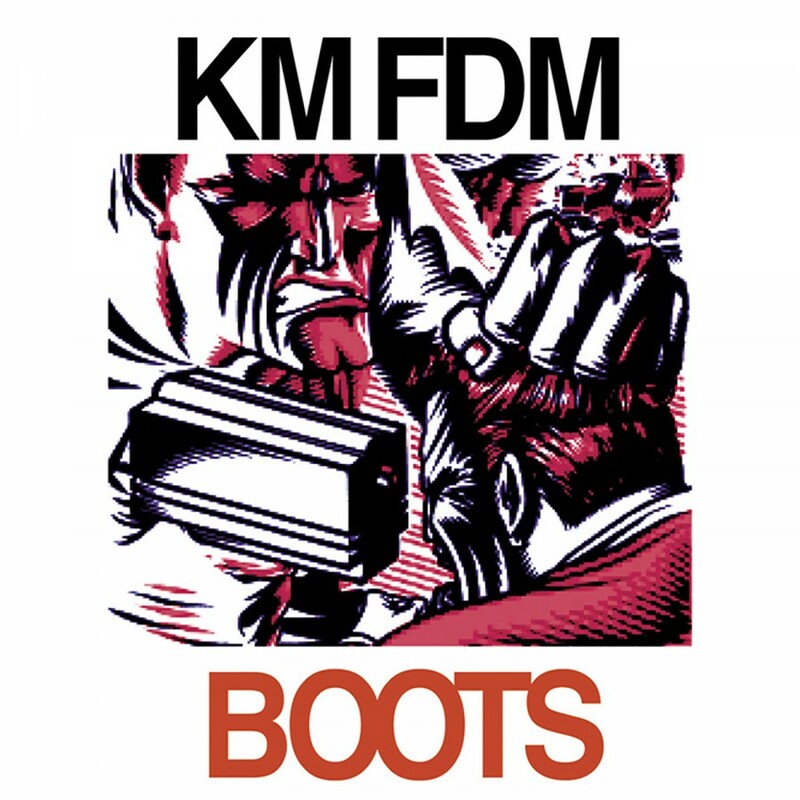 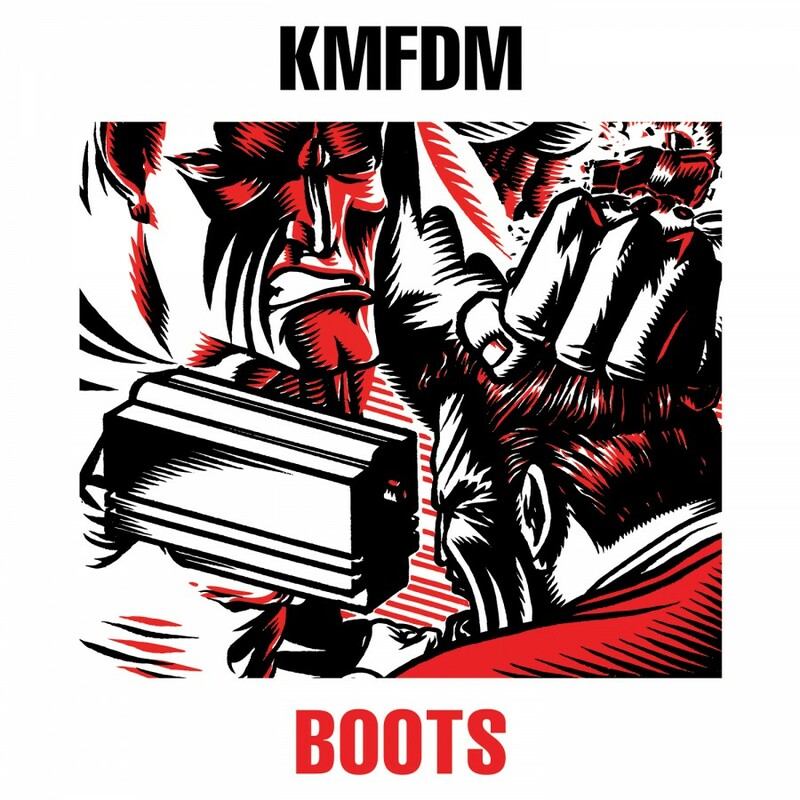 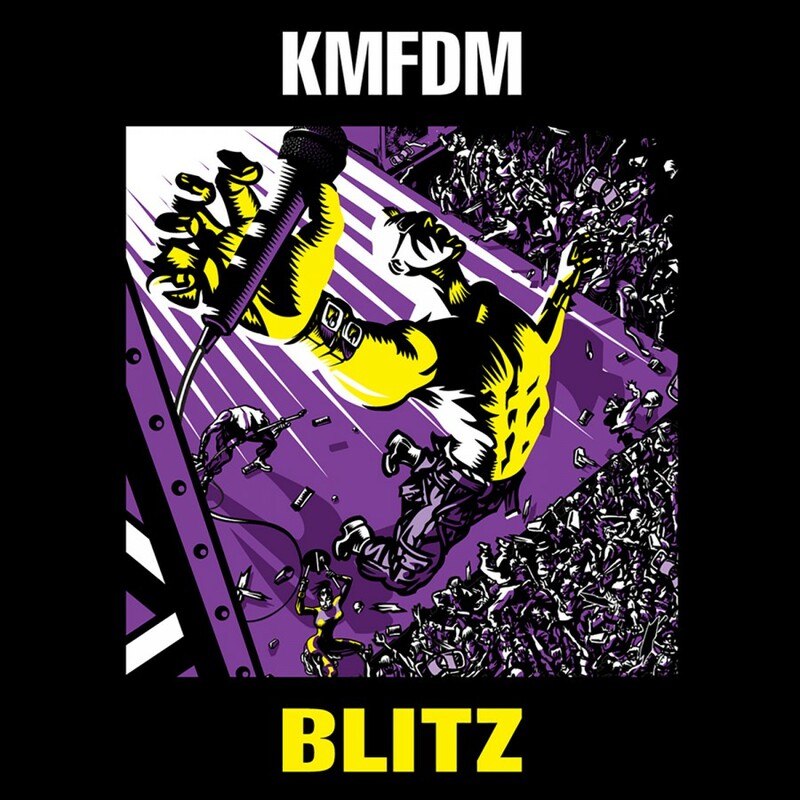 To be released on March 8, 2011, on Metropolis Records, Krank follows in the grand tradition of KMFDM's many 5 letter singles such as Boots (2002), Light (1994), Money (1992), Virus (1989) and others. 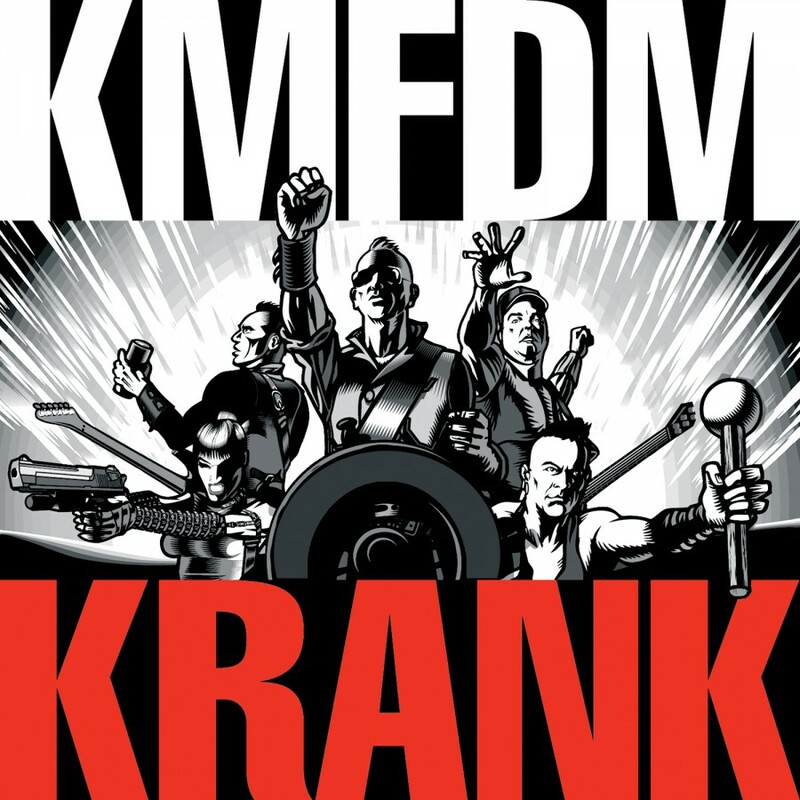 Krank contains the two latest anthems, Krank and Day Of Light, and features multiple versions of each one, for a total of 5 tracks, providing almost 25 minutes of music. 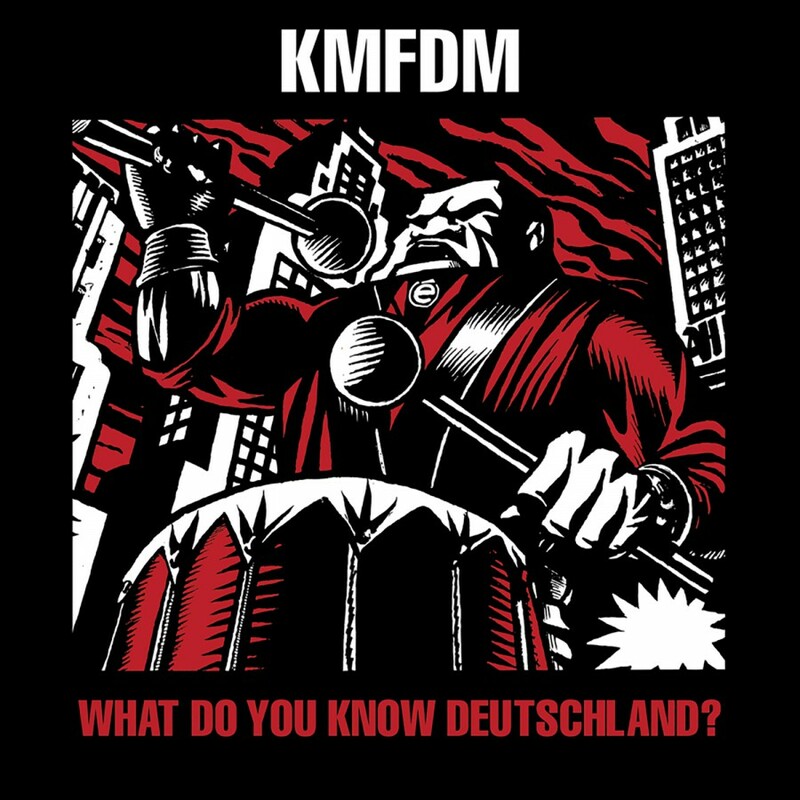 None of the tracks found on this single will be on the band's forthcoming 2011 full-length album; the Krank single is the only place they can be heard. 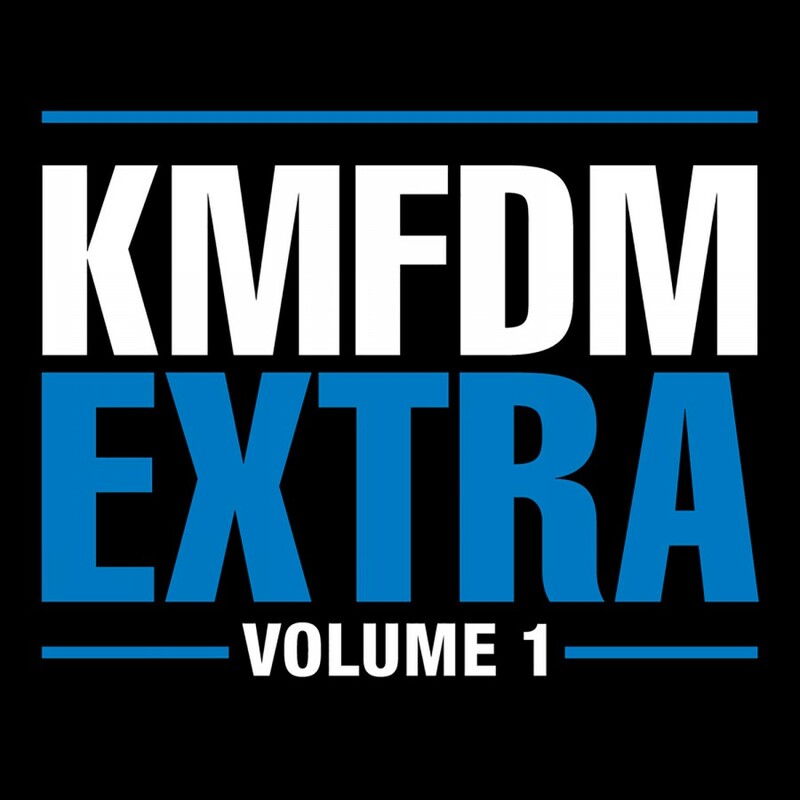 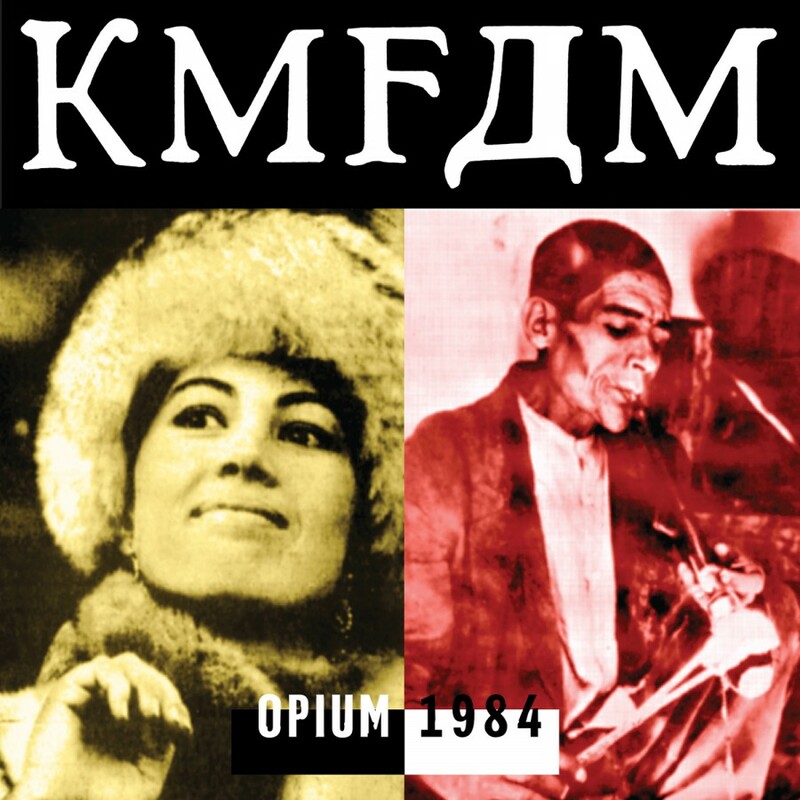 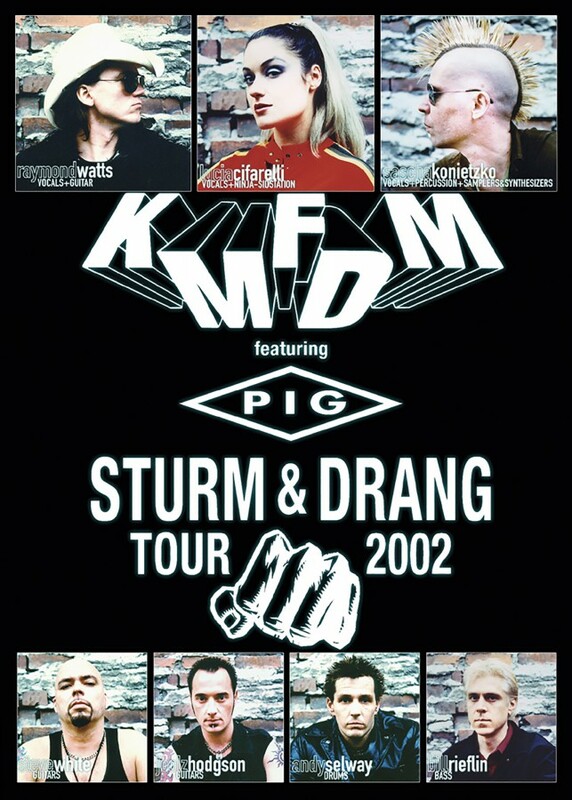 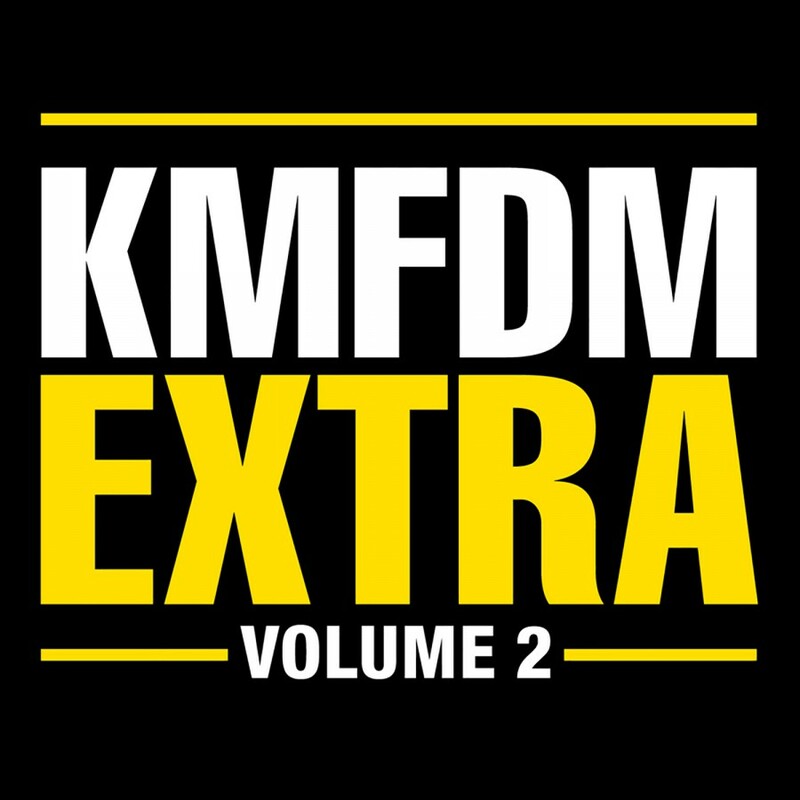 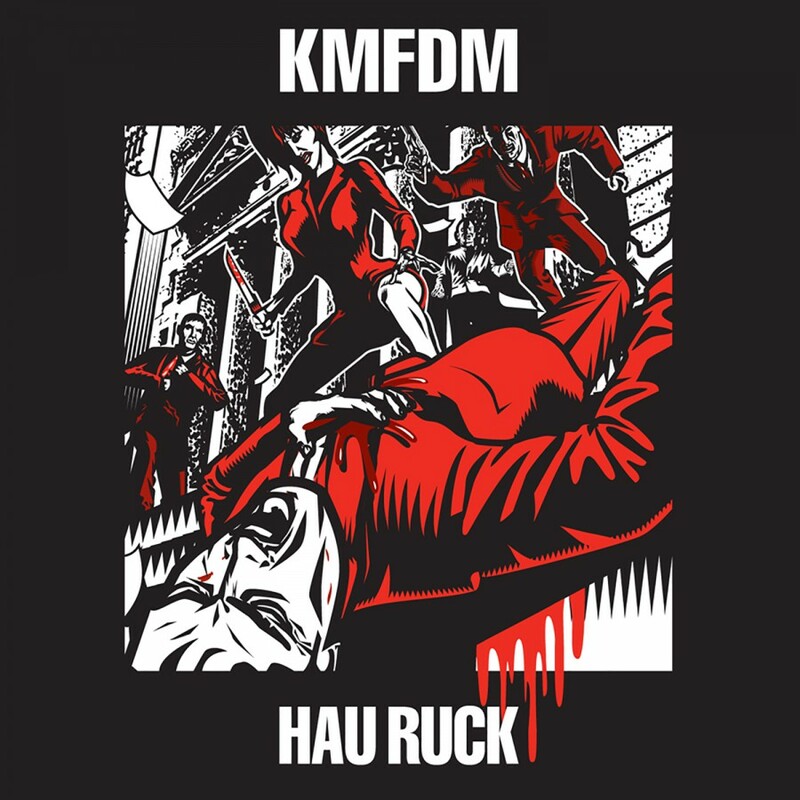 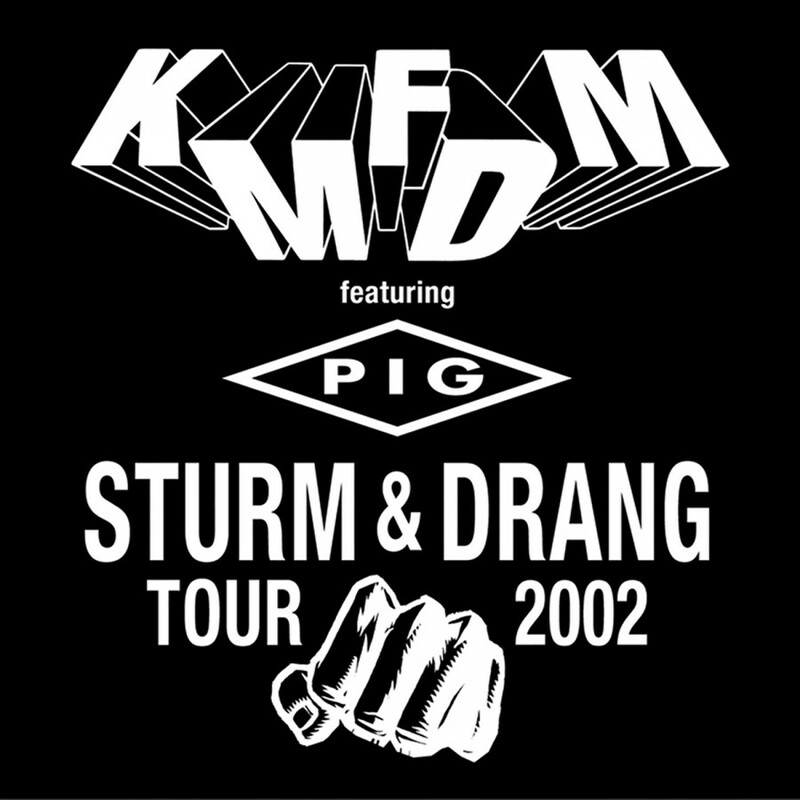 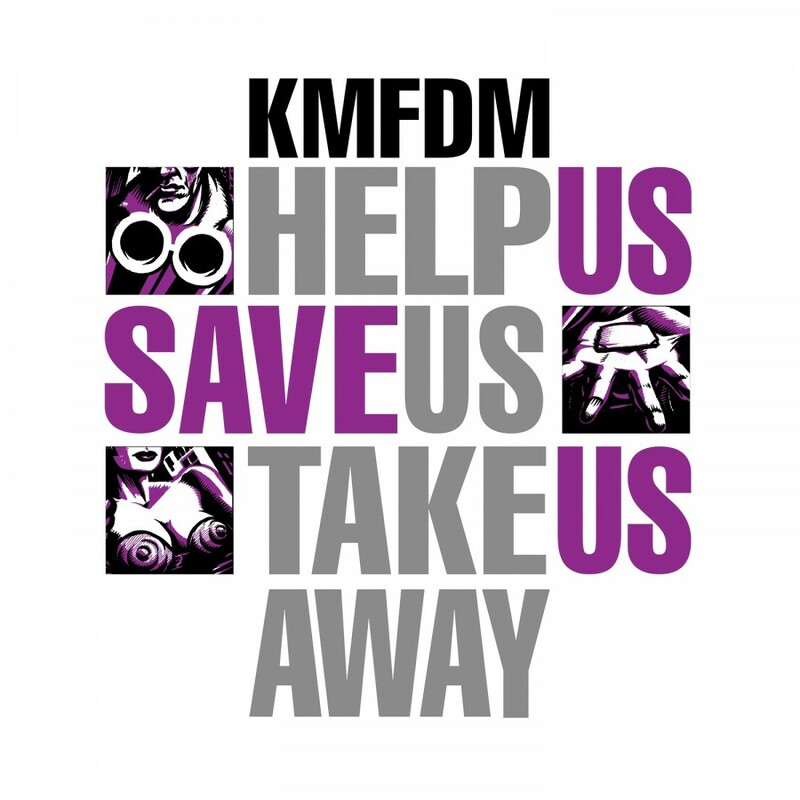 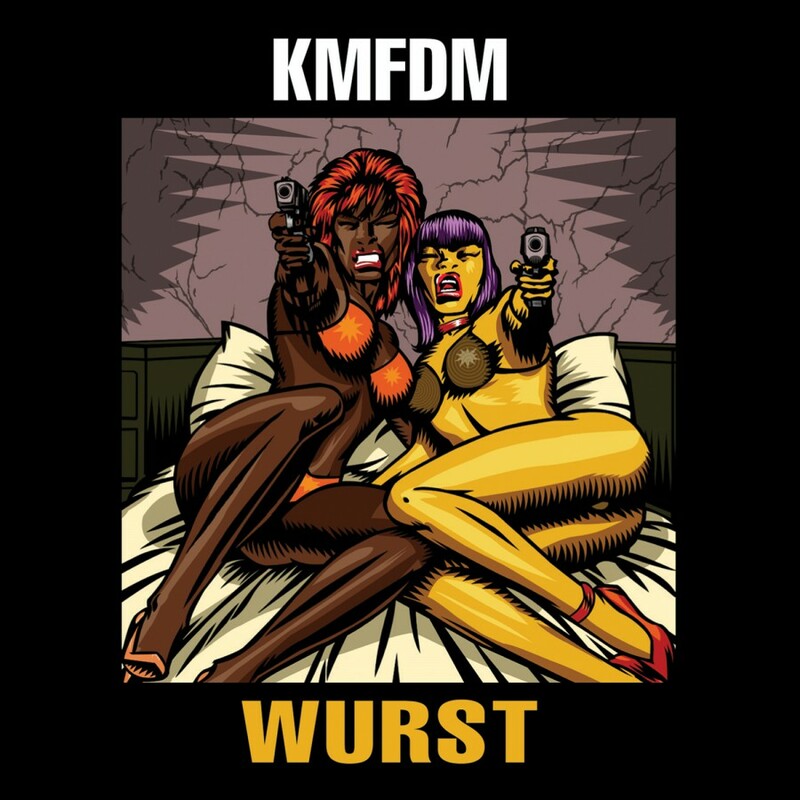 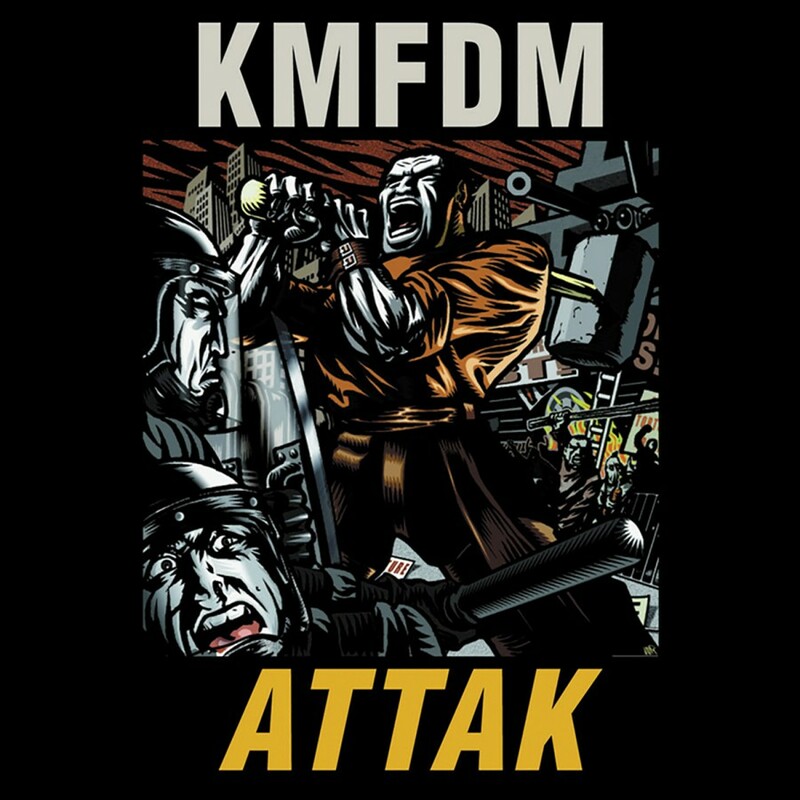 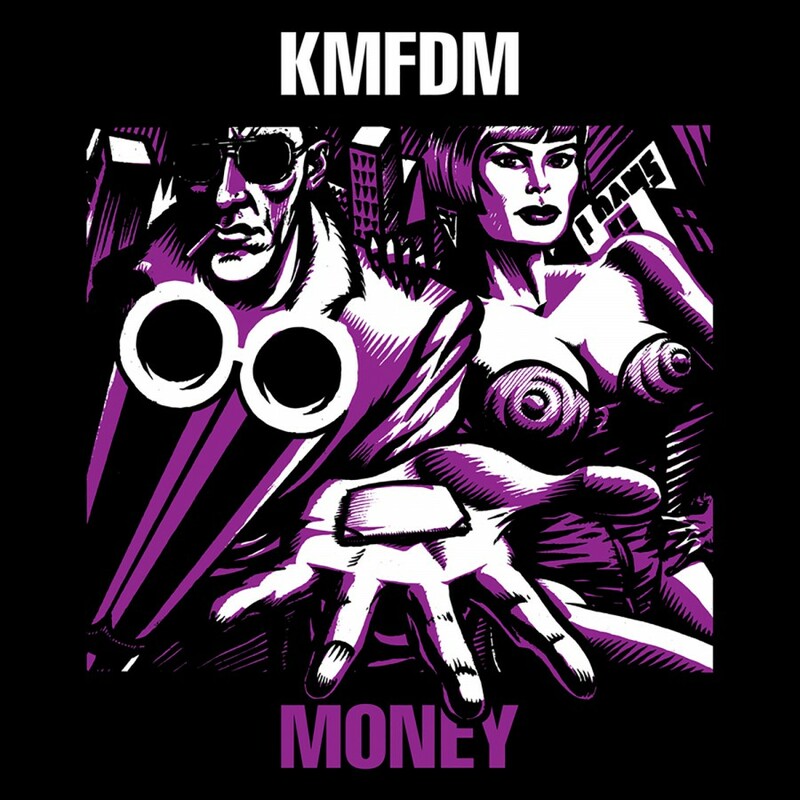 Contributions to Krank can also be found from various members of the extended KMFDM family. 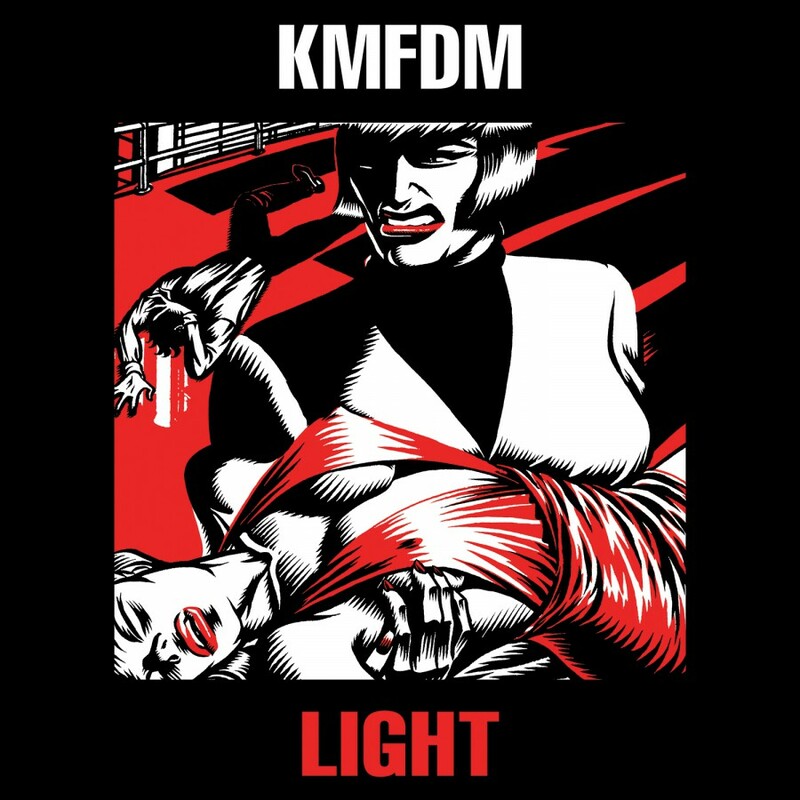 Previous KMFDM members Tim Skold and Bill Rieflin return as remixers, Skold taking Krank on a stomping and shredding journey and Rieflin doing a genre-bending re-work of Day Of Light. 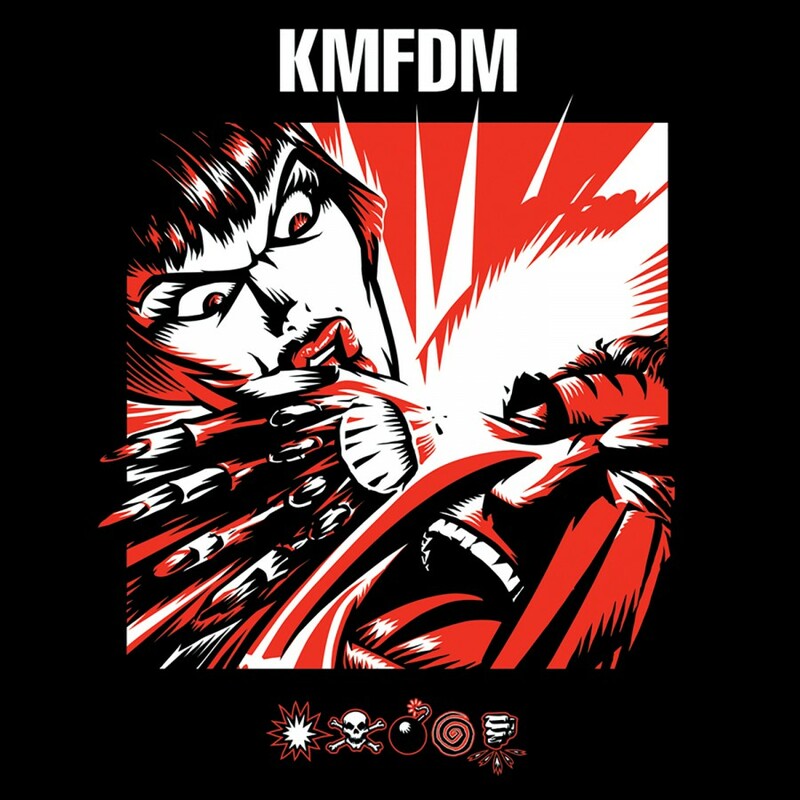 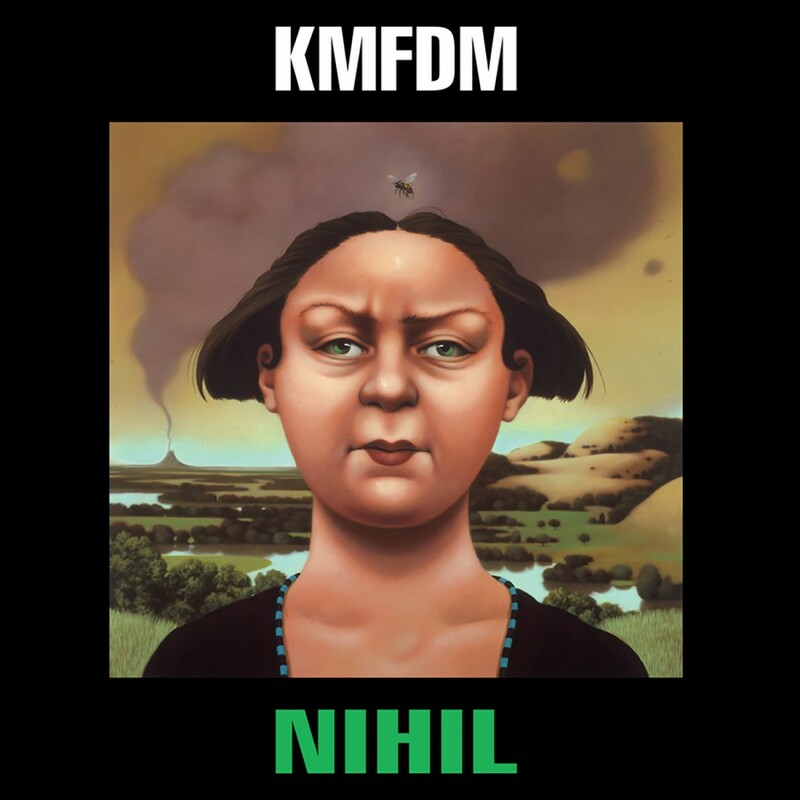 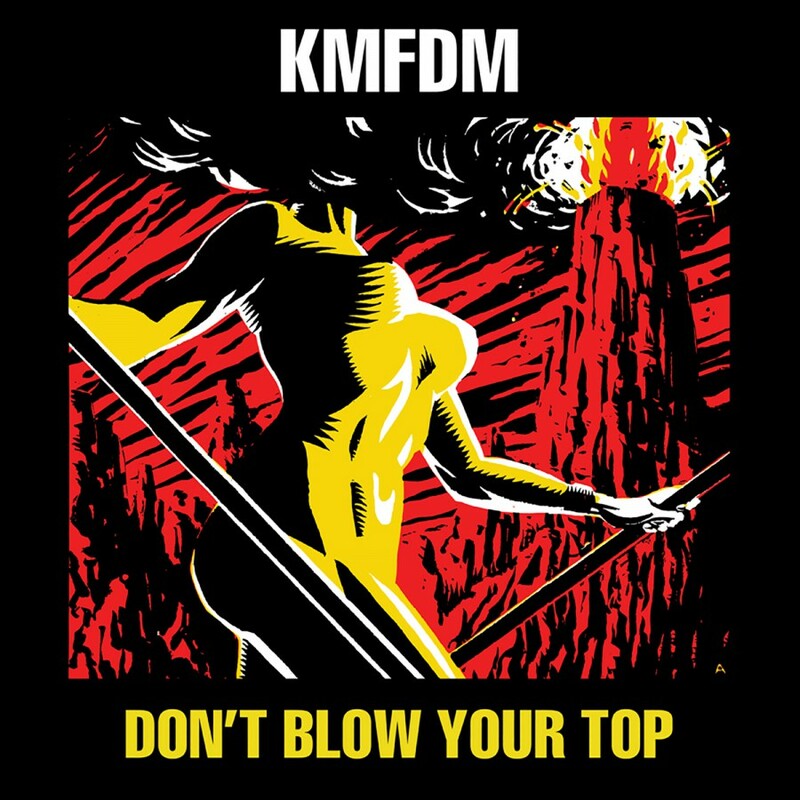 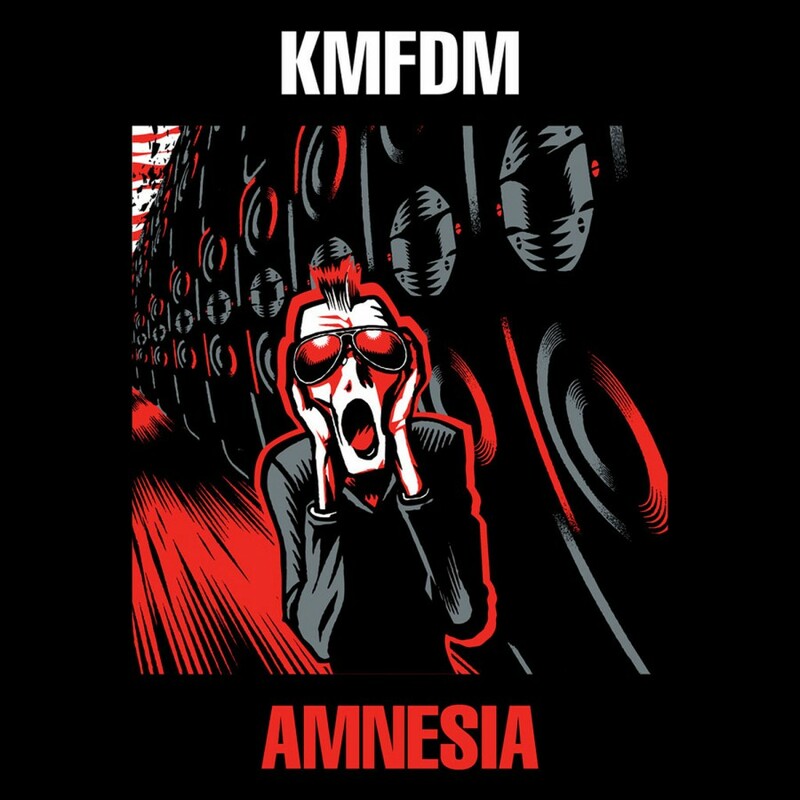 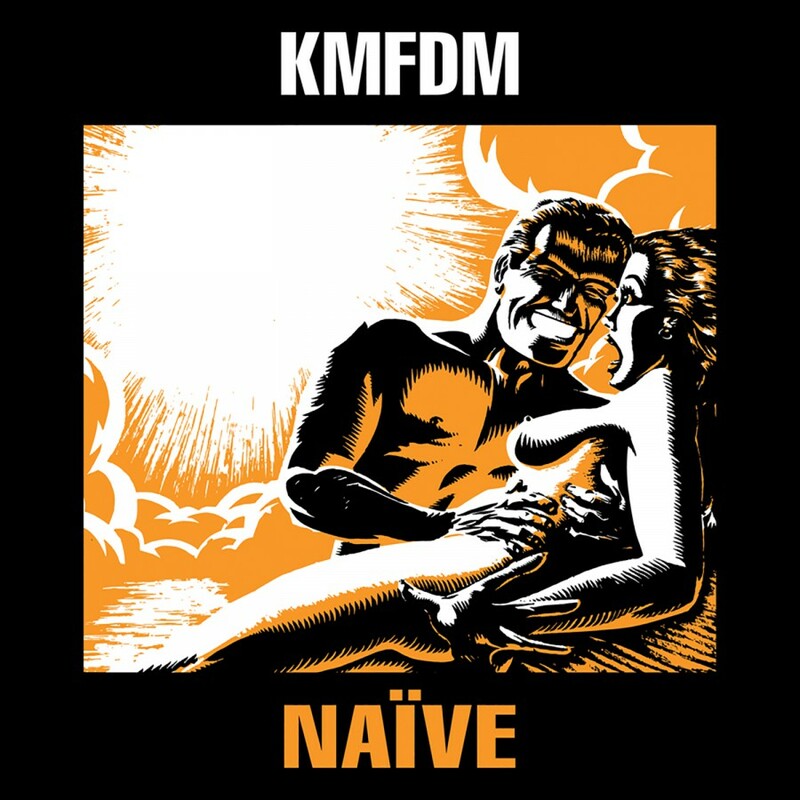 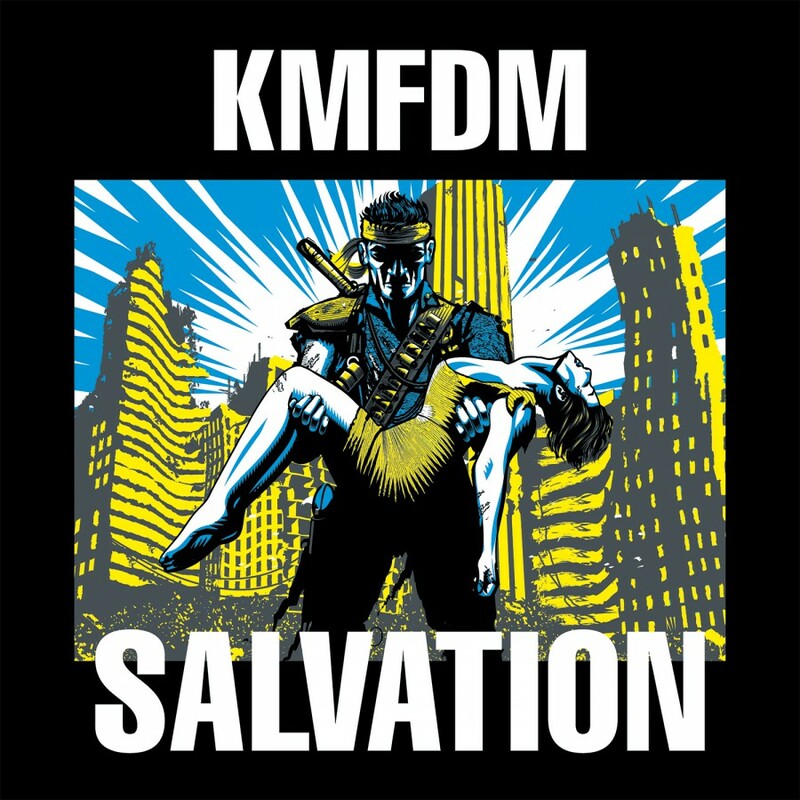 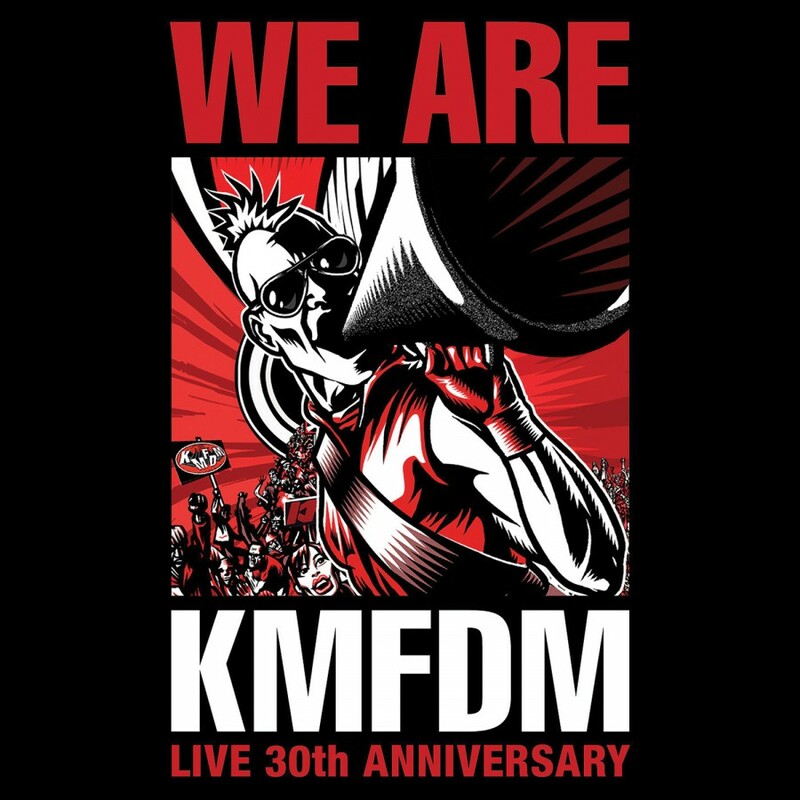 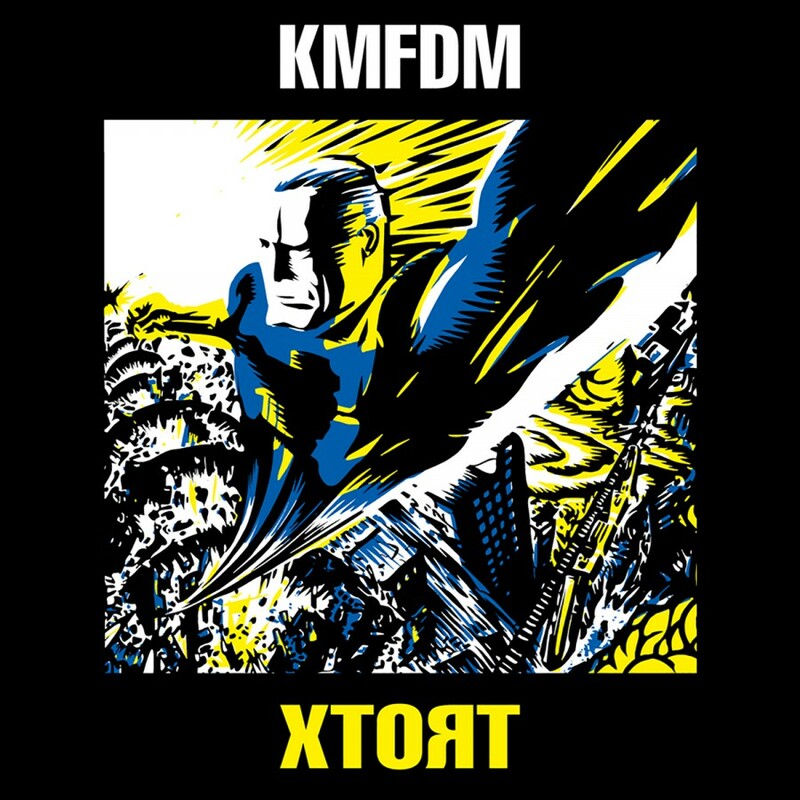 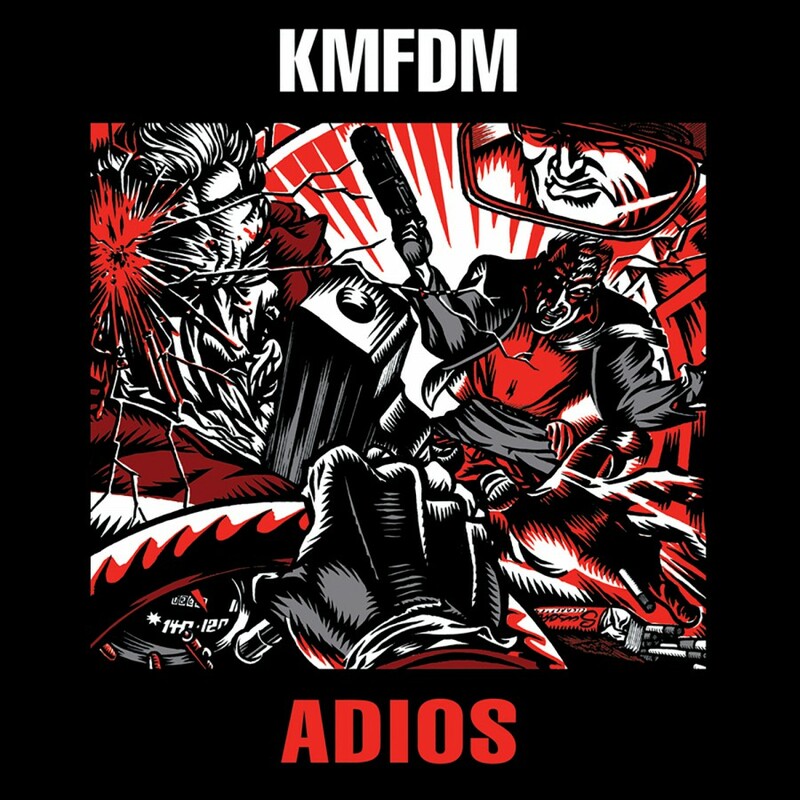 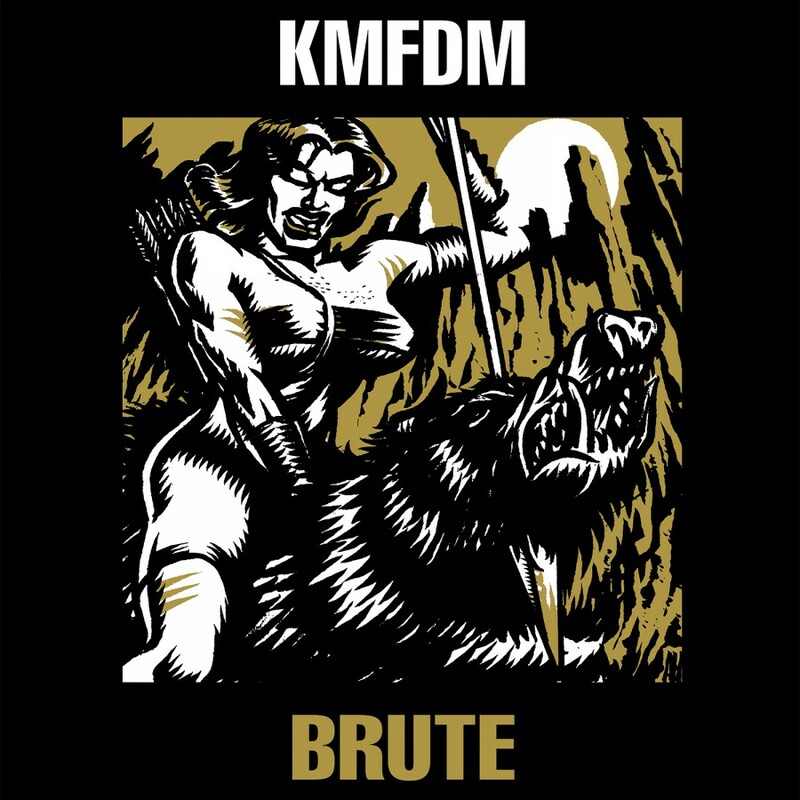 William Wilson of KMFDM Record's own Legion Within provides the vocal duties on Day Of Light. 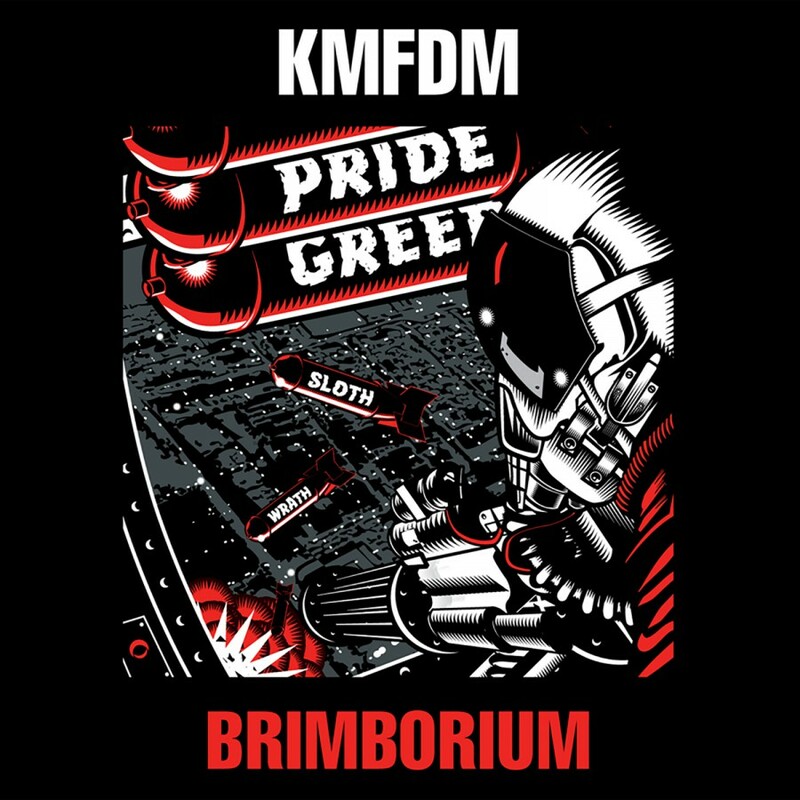 Sebastian Komor of Komor Kommando and Icon Of Coil, who recently remixed Never Say Never for KMFDM's Krieg (2009), also lends his well known dancefloor bombast to a remix of Krank here.